Standard, off-the-shelf packaging may be sufficient for requirements, but we’re keen to share five reasons why you should consider investing in bespoke boxes. 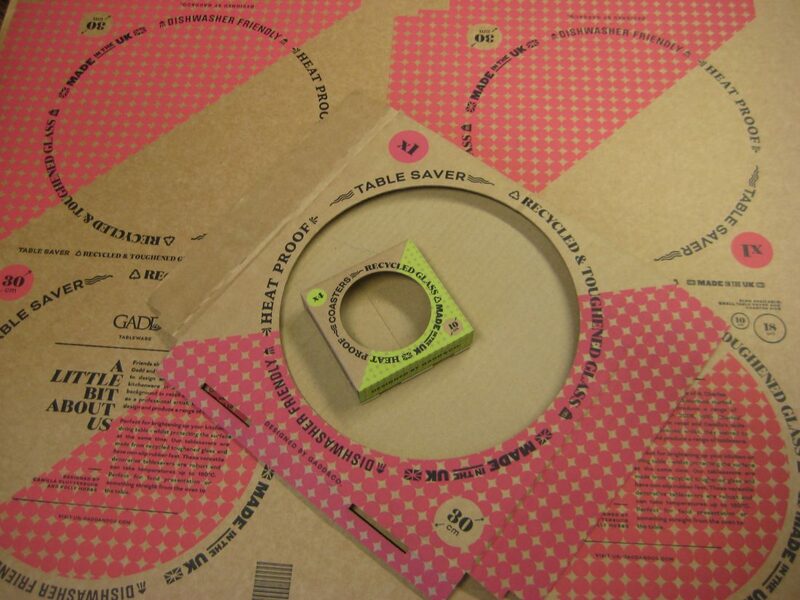 If your target customer is highly cost sensitive, then standard packaging may be acceptable. For every other business, you have to give your customers more. Whether you are considering retail packaging or delivery boxes, you need to attract the interest of buyers and get them excited about your products. If you are targeting the luxury or gift market, then bespoke boxes are a must. They add value to the product and the experience of buying your brand. With greater attention to design details, you ensure that the recipient feels important. Bespoke boxes can also be highly effective for packaging products for children and teenagers. Both groups view standard packaging as boring, but give them something unique and pester power and peer influence could pay dividends. Not all products are a standard size, so fitting them into a standard box can be frustrating. It often leads to oversized boxes being used. These require excessive use of fillers, take longer to pack and result in higher transportation and storage costs. By opting for a bespoke box design, that is specific to your product, these associated costs can be removed. In addition, a bespoke box increases the chance that your goods will be undamaged when delivered. This increases customer satisfaction and brand reputation, whilst reducing returns. Bespoke boxes can influence customer’s buying decisions; they can grab attention and help your brand to stand out from the competition. This is a priority when you are selling promotional goods. Whether you are marking the launch of a new product range, running a seasonal promotion, bespoke boxes are an effective means of getting the message across. Aylesbury Box Company has designed bespoke boxes for exhibitions and shop windows. We’ve created promotional packs including limited edition ranges for collectables, charity fundraising or to celebrate a company’s anniversary. How could unique packaging design support your promotions? If creative, quirky and innovative are words that you associate with your brand, standard, off-the-shelf packaging has to be avoided. The values of your company should be clearly communicated in every aspect of your business operations and marketing, including packaging and delivery boxes. Aylesbury Box Company loves a creative challenge. With cardboard engineering skills and a range of print and finish options, we can help to translate your innovative ideas into viable bespoke boxes. All of the points listed above share one common factor; investing in bespoke boxes play an important role in marketing your brand and products. A unique packaging solution will cost a little more than a standard counterpart, but the return on this investment can make this a cost-effective means of boosting sales. From short runs of promotional packaging, to creative design and print solutions, Aylesbury Box Company can help your products to stand out from the crowd. Get in touch to share your ideas and seek our advice: sales@abcbox.co.uk or 01296 436888.